Cassidy Turley, a leading commercial real estate services provider in the U.S., today announced the completed the sale of Shea Scottsdale to an entity formed by Jerry Simms for $44.5 million. 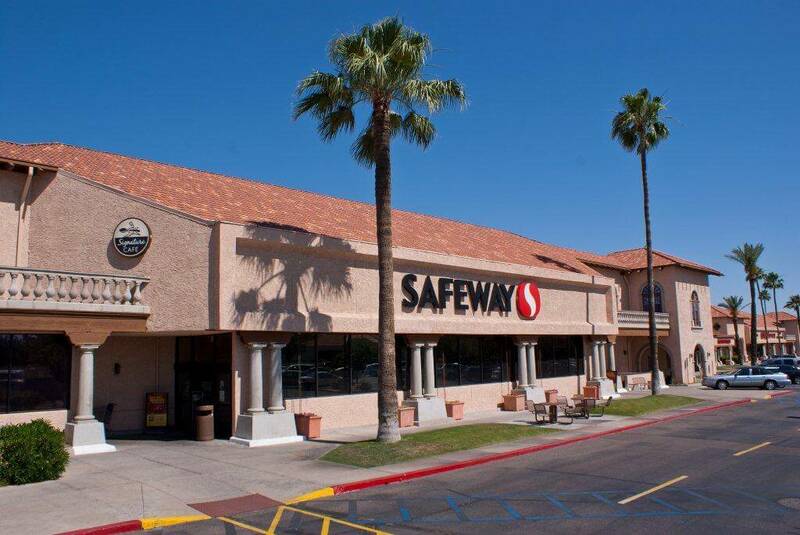 Shea Scottsdale, 10653 N. Scottsdale Road, is a 160,228-square-foot retail center anchored by Safeway and CVS Pharmacy. The seller was Karlin Real Estate, based in Los Angeles. Executive Managing Directors Michael Hackett and Ryan Schubert with Cassidy Turley Capital Markets Group represented Karlin Real Estate. Marty DeRito with DeRito Partners assisted the Buyer. The center was built in 1994 and was 95 percent leased at the time of sale. The transaction included all in-line space as well as additional pads with freestanding structures, including Wells Fargo, McDonalds, MidFirst Bank, Jason’s Deli and Arby’s. Mr. Hackett and Mr. Schubert sold Shea Scottsdale and an adjacent 117,025-square-foot retail center Shea Scottsdale East, 7366 E. Shea Boulevard, to Karlin Real Estate in October 2011 for $50.32 million. At that time the two centers had a combined overall occupancy of 85 percent. Karlin Real Estate has retained ownership of Shea Scottsdale East.